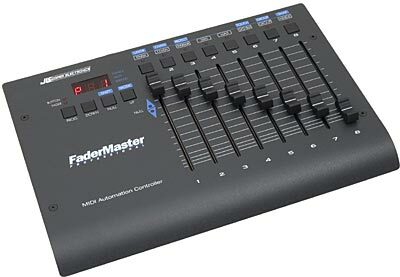 The MC-500 MK II MicroComposer is an upgraded version of the MC500 sequencer that is fully compatible with all existing MC500 software packages and files. 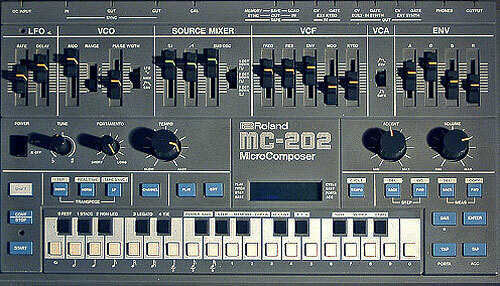 In addition, the MC-500 MK II has 4 times the internal RAM capacity allowing up to 100,000 note capacity. 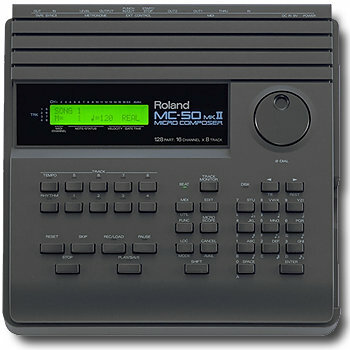 When used in conjunction with Roland's software Turbo 500S (included with the MK II), the unit's internal memory can store the entire contents of a single 3.5" disk, 4 or more of the same type of phrase tracks can be added to 4 existing tracks, 2 independent midi outputs, and more. 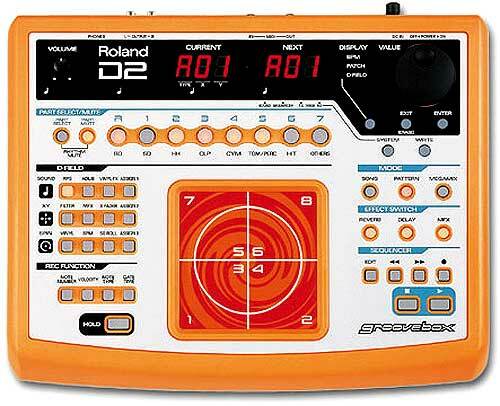 You should try your nearest Roland distributor. None of the manuals are online. 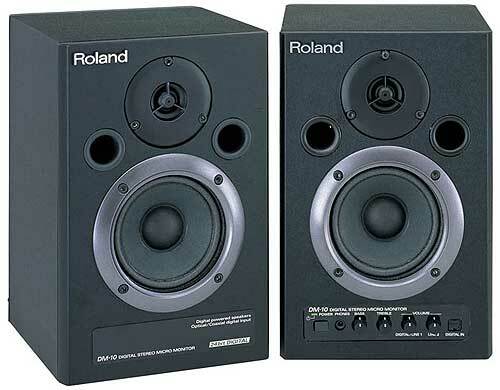 I don't know why Roland does not put them online. Surely it wouldn't take that long to make into PDF format. 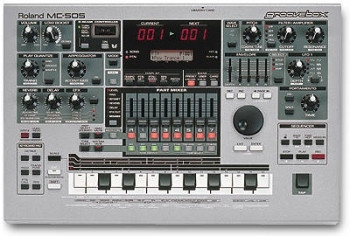 I have both the Basic and Advanced manuals myself but I can't send them to you since I still own the MC500 MKII and need to sell it with the manuals intact. 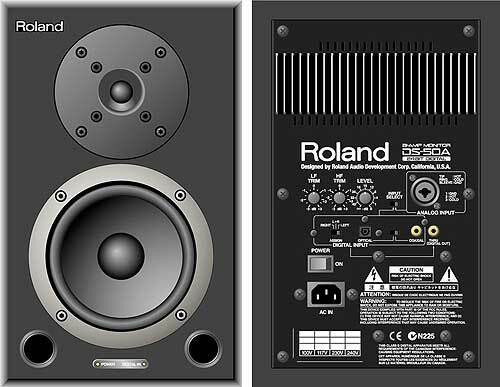 I'm sure that Roland has the ability to get you replacement manuals somewhere. 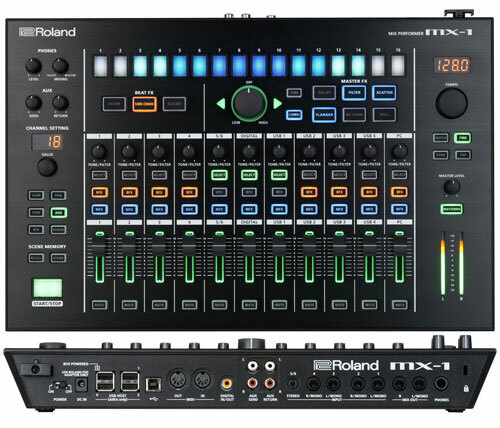 from MC-500 MK II for PC ? Please let me know or sent me some imformation. 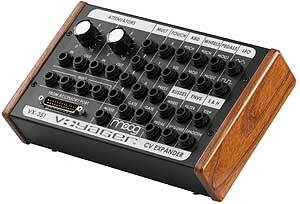 I have been using the MC500 MIDI Sequencer since it's release date back in the 80's. 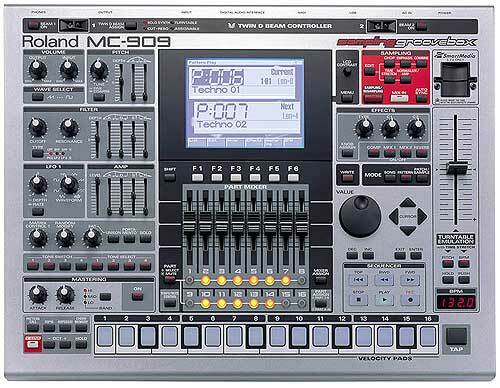 About 6 years ago I upgraded to the MC500 MkII. 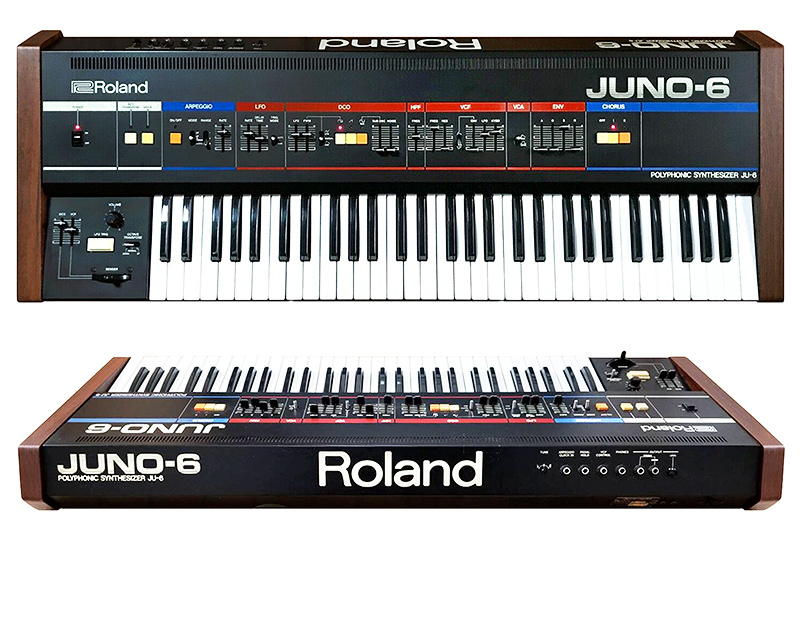 They are still both a real hit on my list, although I very quickly discarded my original MkI in favour of the advanced editing features and greater memory capacity of the MkII. 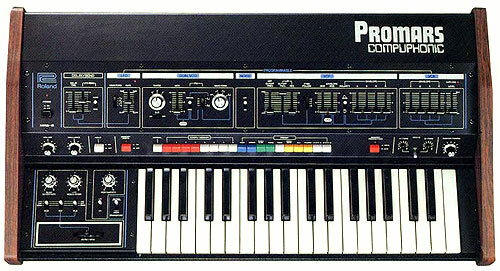 I am desperately in need of a reliable way of transfering my MC500 MkII programs into a standard MIDI File format (type 1 or 2). Is this procedure possible, and if so what is it and where do I get it? 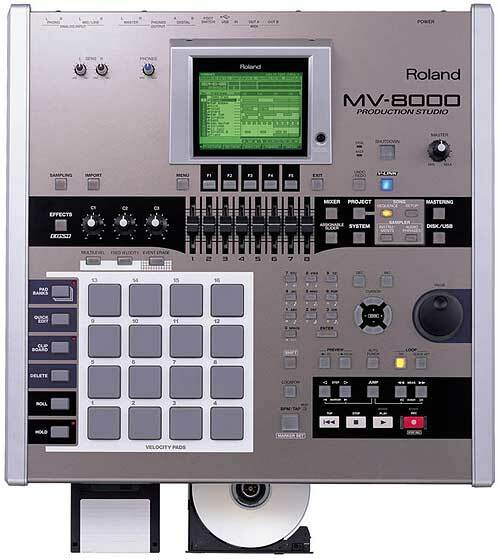 I own several PC based music packages (Digidesign ProTools Digi001 v.5.1, CubaseVST/32v5.1r1, Cakewalk Pro Audio v9.0 to name just 3), but for any serious MIDI sequencing project which starts from scratch, the MC500 MkII is my number 1 tool. Can you help me? Thanks a lot. Tamir Yehuda. 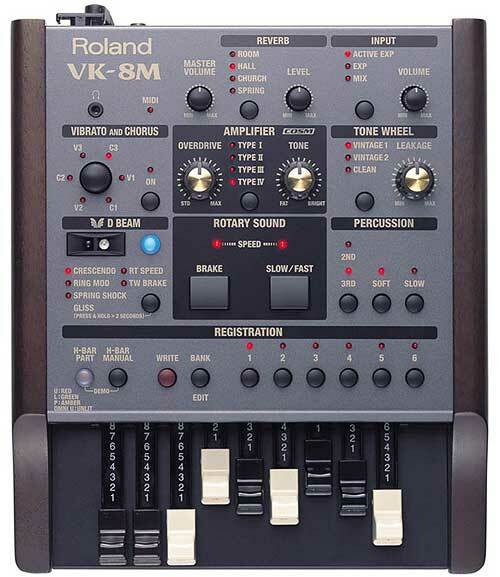 In response to Tamir Yehuda Ben Avraham, there´s a web at the link explains how to convert MkII songs to standard MIDI files, and it has full software for download, although the manual´s links are dead or damaged. Hope this can help you, and if you have some things of interest about MkII please e-Mail me to txacoube@hotmail.com , I would appreciate it, cause I´m a MkII user too. Thanks and good luck !!! 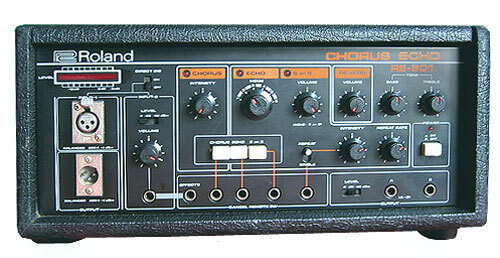 I lent (permanently) a friend my MC500 about 6 years ago. 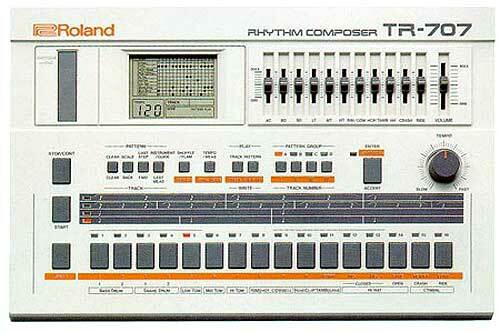 It had a program with it that turned it into a sysex librarian much like the Alesis Data disk of years gone by. Now he needs to use the sysex backup program but he only has one such system disk. Note: this is not the "normal" disk used for sequencing, its a separate program. Its very difficult to copy. I used to copy it with a dos utility but my old HD crashed. Can anyone assist with copying the only disk he has. DOS commands don't work. 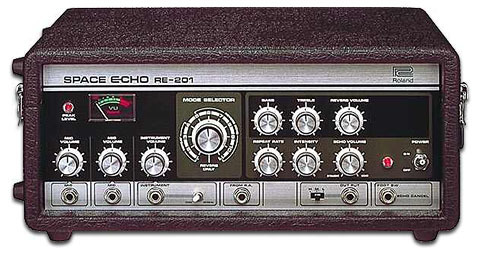 Need help locating a manual for the MC-500MKII as well. Any ideas? 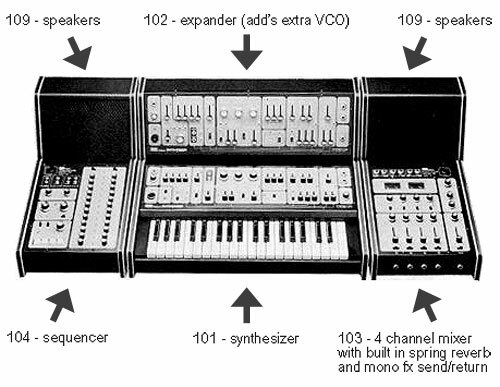 Looking for a manual for the MC500 mk2. Can anyone point me in the right direction? Please ,if you can give to me system disk about this machine. have you tried this limk ?? Where can I get the latest update? 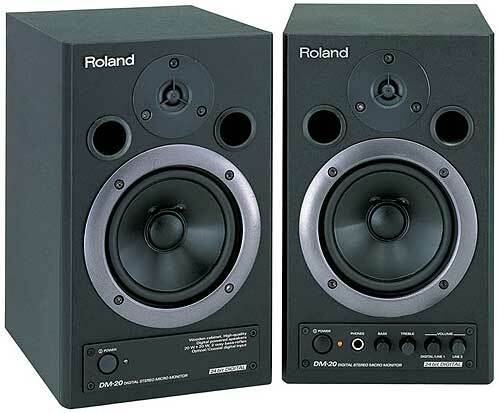 hi im long from philippines, i still have the system disk for mc 500 mk2, if you guys want just email me. 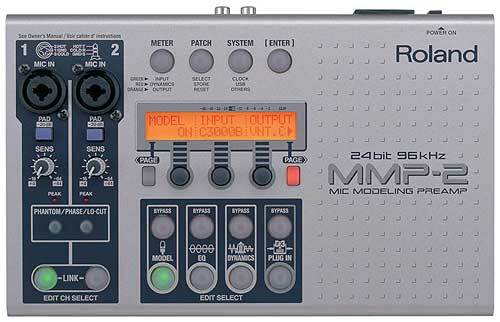 Is the MC II good for live performances? 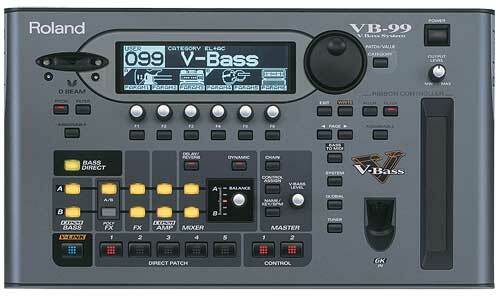 And can it take the sounds from any MIDI synth and accompany me? one man band needs advice! 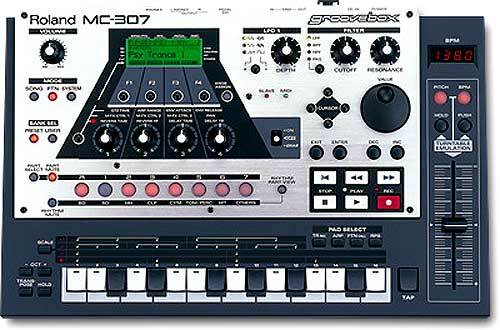 I have a mc-500 mk II . 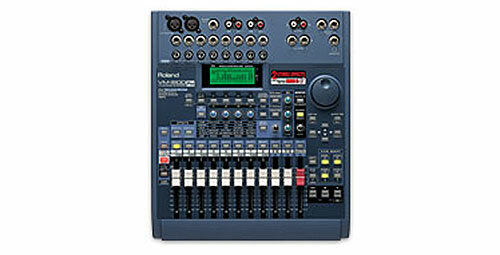 what is the easiest way to hook up Alesis S-16 for recording drum patterns. 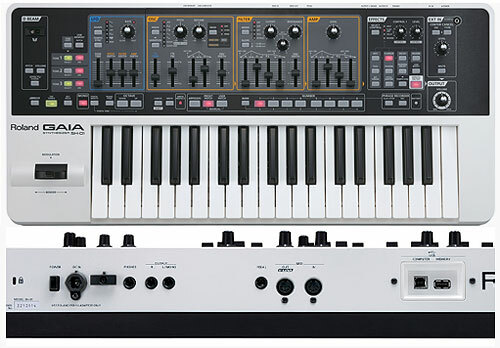 I want to get away from plug and unplug ing the midi inputs. 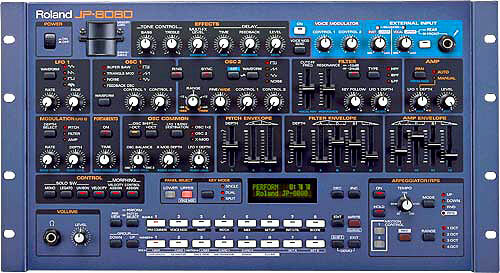 I have been using an MC 500 MkII since about 1990. I've messed with and heard about many other similar machines since, but have yet to find one that I feel more at home with. The damn think can do anything. 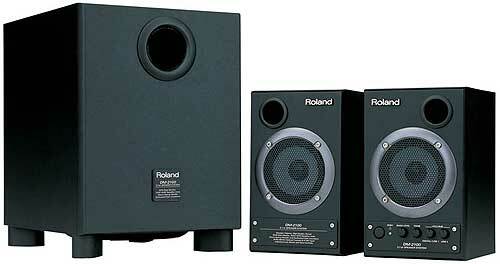 It is excellent for live performance. 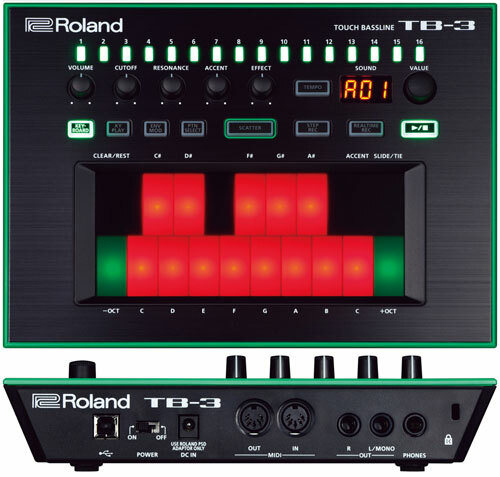 It can drive any synthesizer or midi sound module. 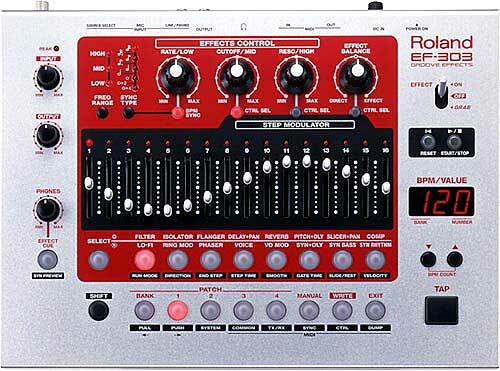 I use it to control guitar pedals, harmonizers, effects unit, etc. I bougnt a MC 50 to use as a back up, still have it, but have never had to use it. I had some sparodic trouble with my disc drive, tried to find a replacement but couldn't. Most of the new drives are wired differently. Finally found an older MC 500, that I bought as a spare, mainly so I could take the disc drive if the one in the MkII ever does go down. 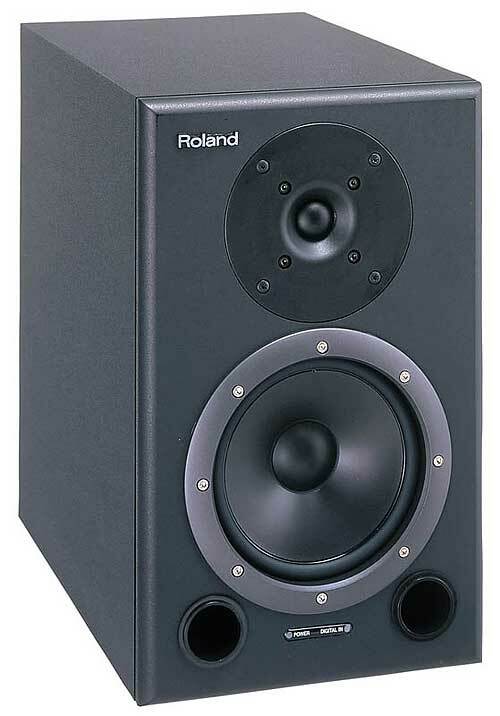 I found out since that most of my disc reading problem was that the MC 500's do not like high density (HD) discs, which is about all you can buy now. Double density (DD) discs should be used. I found a source for DD discs and since then life has been better. 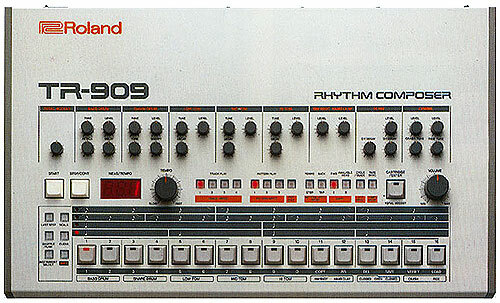 (try www.trycho.com) My main sequencer is a Roland D-110. 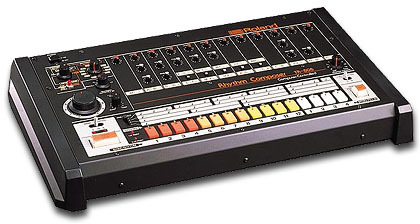 It's outmoded, but I like what I originally used mine for, still like the sounds, and don't want to change. I bought another one as a spare. 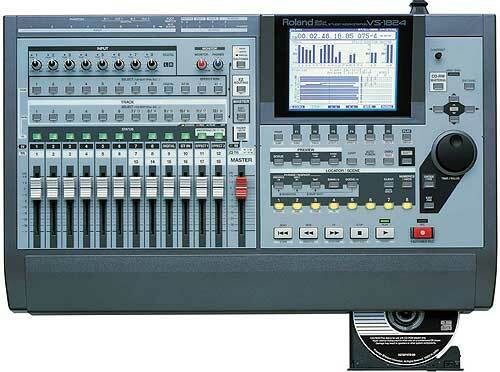 The only problem I have now is that I don't have any extra sound cards, and would like to find some. 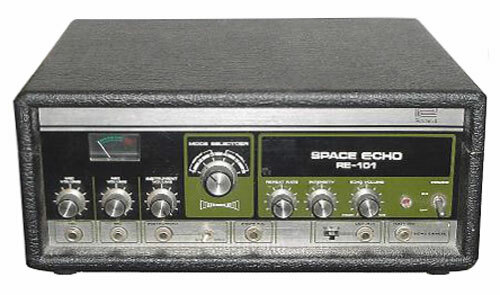 I need some sounds that I lost when my original D-110 went down, when it needed a battery change. 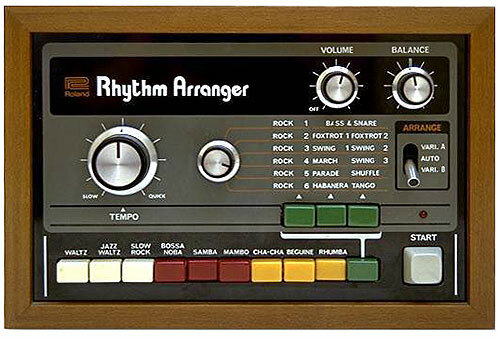 One in particular is a good pedal steel guitar patch. 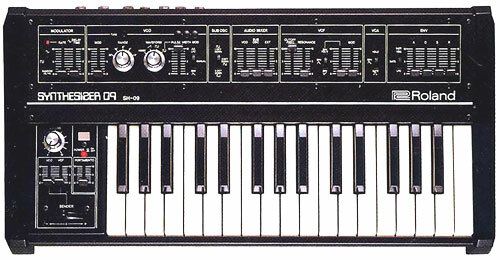 Another thing I would be interested in is a computer program that will help "tweak" the tones. 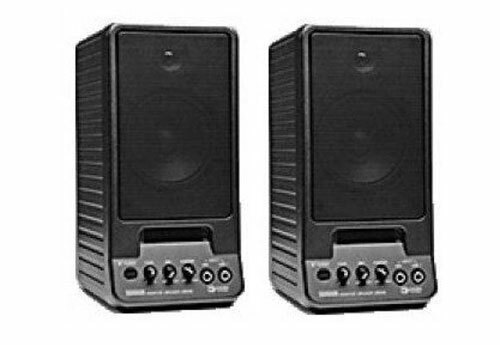 (I had an old program called Sound Quest, but was unable to bring it over from my old computer, and evidentally the company has gone out of business. 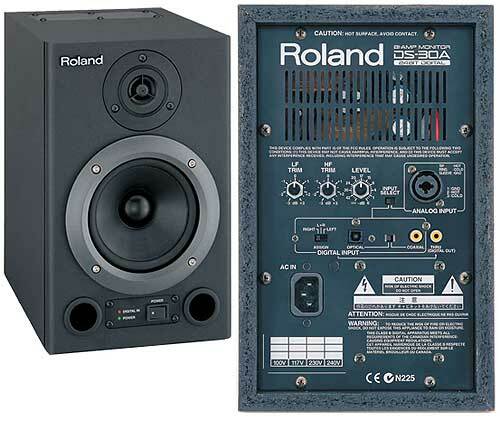 I'd be glad to swap information and be of assistance to other users of either MC 500 or D110. Good sequencing and good playing. 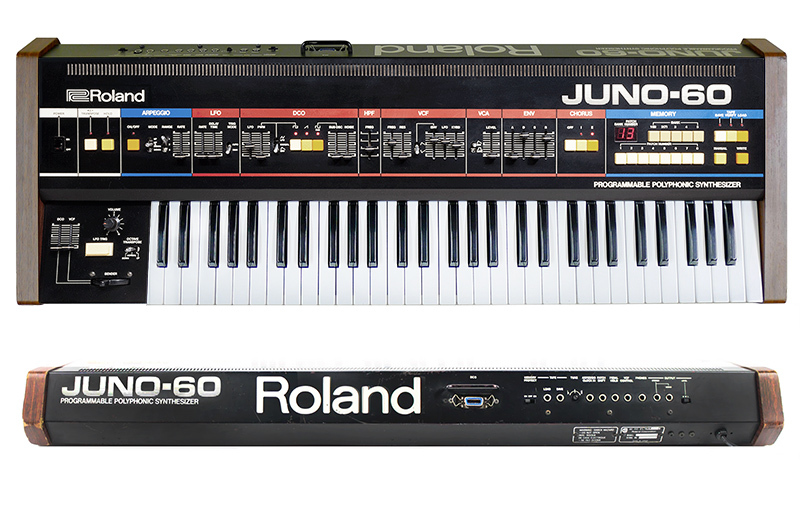 I'm sorry about my "english" but i'm a brazilian "ex-user" of Roland MC500 MkII. The most important is that i sold my machine but I STILL HAVE A COPY OF THE SYSTEM DISK. So, I wanna help an I NEED help. 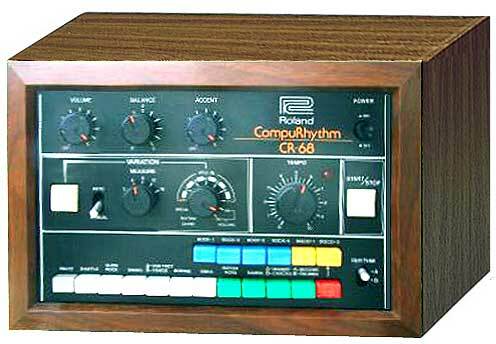 I have a lot of files in MC500 data disks that i need to "translate" to standard MIDI files format for PC use with Cakewalk, Cubase and so on. Please, e-mail me and lets swap some help. 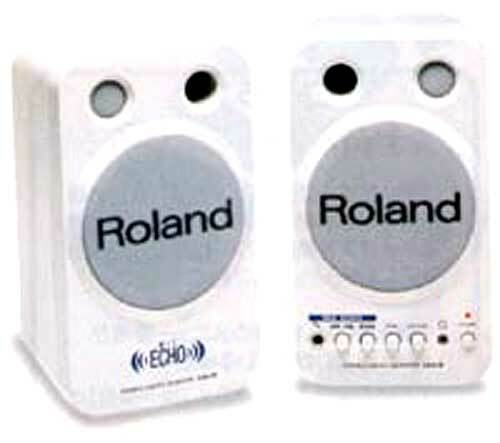 Urgently needing a software program for Windows XP that can convert Roland Super MRC song files to Standard Midi Files. 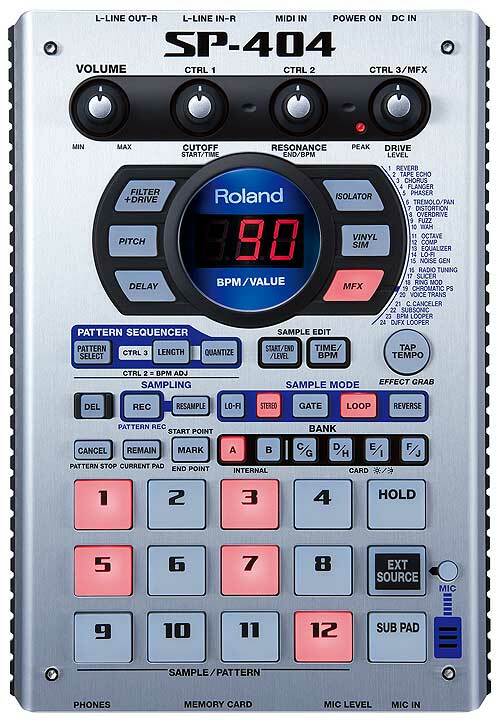 I would also like to transfer a midi from Cakewalk to the Mc 500.I can transfer in real time but there should be a way for me to just dump it directly to the Mc500MkII without having to do this in real time.Hoe do i set this up on both ends to send from cakewalk to the Roland. 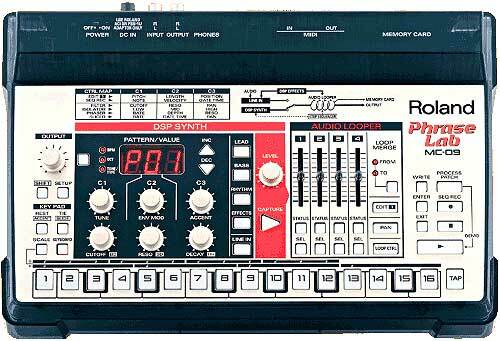 on more question.How would I do the same procedure transfering from the roland Mc500MkII to the Alesis data drive. 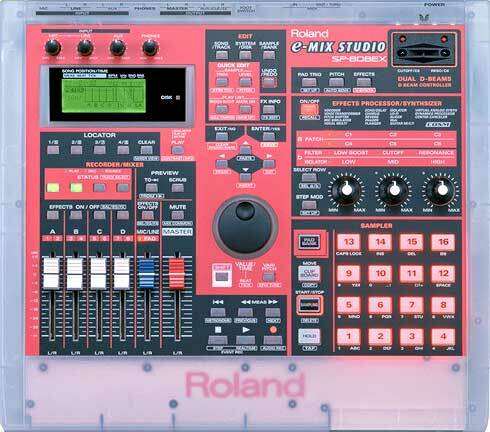 I obtained a disc from Roland UK which is the system disc to convert MRC files into midi format although the first one we tried to convert lost an amount of timing data we think. (It doesn't run in time anymore). I think it was the support guys who provided this disc - very obliging. 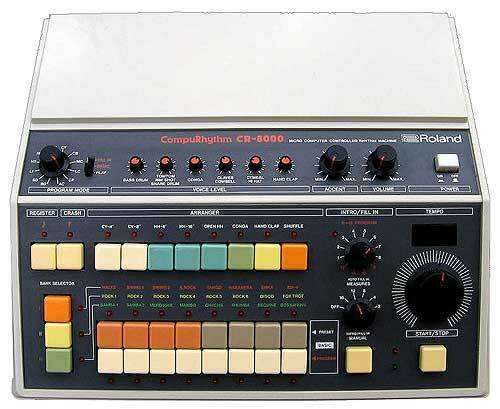 Anyway - is there a base system disc I'm missing to make the MC-500 Mk 2 work as a sequencer? I'm sure there is - is anyone out there able to help me obtain one. 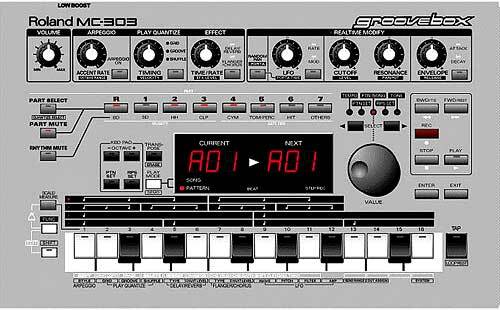 If not, I have an MC-500 MK 2 in working order, that conversion disc and five discs full (x 20 avge) of sequences available for sale. No manual but it's not rocket science. All the best Sam. 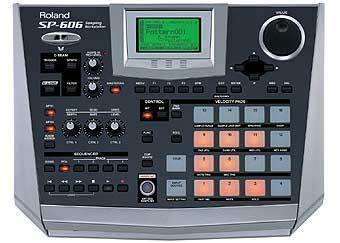 I can help, I have an MC-500 running with all the correct disks and files, we use it on stage and I transfer between it, Cubase and various Korg synths. If anyone still hasn't sorted out their problems, drop me line. would be glad to help with copies. 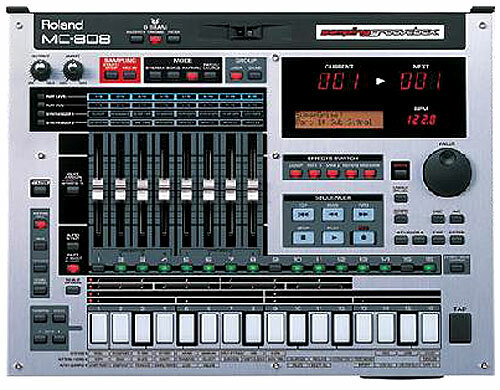 Hello, my name is Fernando and i'm owner of a roland mc-500mk ii, but i don't have the operative system on disk, so i can't use it. I would like to ask if somebody have got it!! 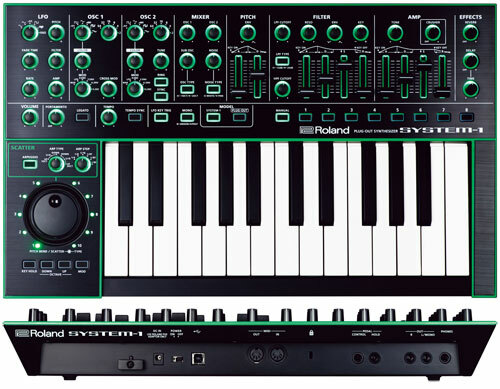 i would apreciate it a lot if you could send the system operative to me by email attached so i can download direct to a double density disk and then put it on my mc-500 and make the mc-500 works!! well it's on this page right here where you asked if anyone has it. updates' and select 'General Apps'. use 720 double density disks. 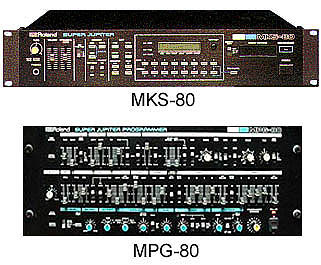 MC-300 and MC-500 System MRC. 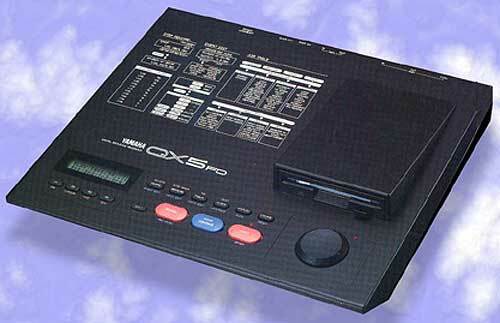 This SDISK file is the MRC-300/500 system disk for the MC-300 and MC-500. Note: You will need the SDISK program to create the system disk. 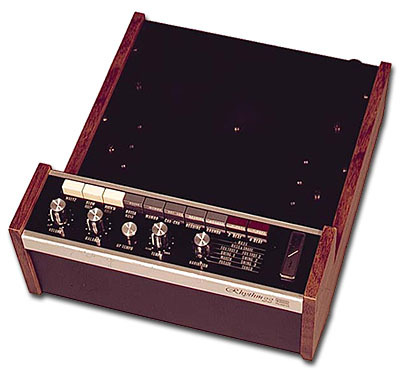 the S-550 Library Converter for the S-50 sampler. the PKUNZIP program to uncompress this file to a floppy disk. 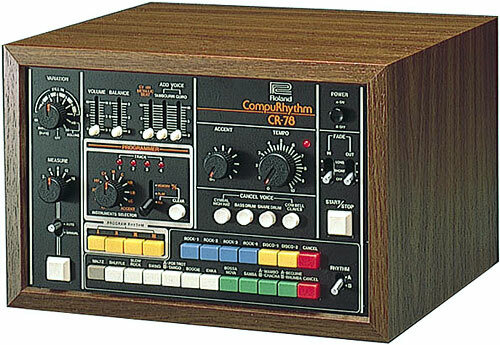 One of the great electronic musical tools of the last 40 years. 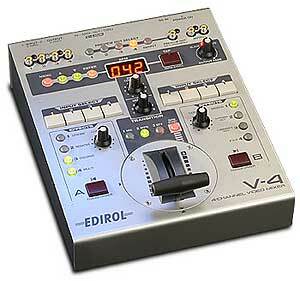 Im professional & used this on many recordings, it can perform virtually any programming tasks logically & quickly. 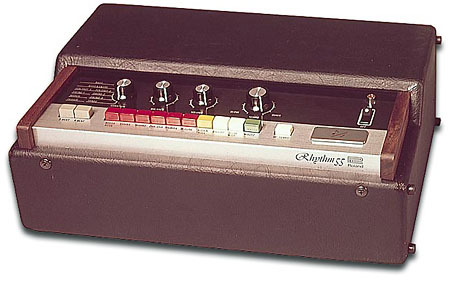 Its also solid as a rock, id program tracks & changes for the band, unplug it, bung it in a bag & take it to gigs & when i say gigs i mean full tours including Hammersmith Odeon the works....its been dropped on the floor just before a gig, picked up plugged back in & off it goes without even a complaint. 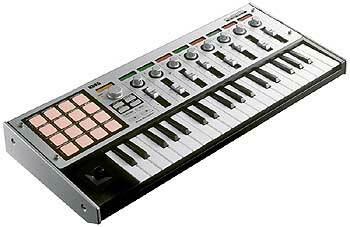 I would even program looped sections for the sax or vocal soloists to improvise over..24, 32, 48 bars which would cycle..then when you get the nod, hit the floor switch & it takes you to the next section. 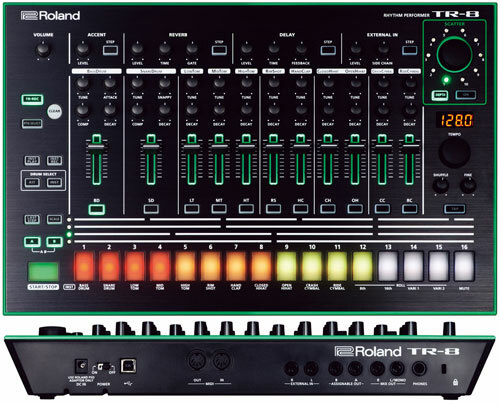 Over the years ive bought dozens, maybe even hundreds of pieces of gear & this for me is as good as any purchase ive ever made. Totally recommended. work. Where can I obtain one please?